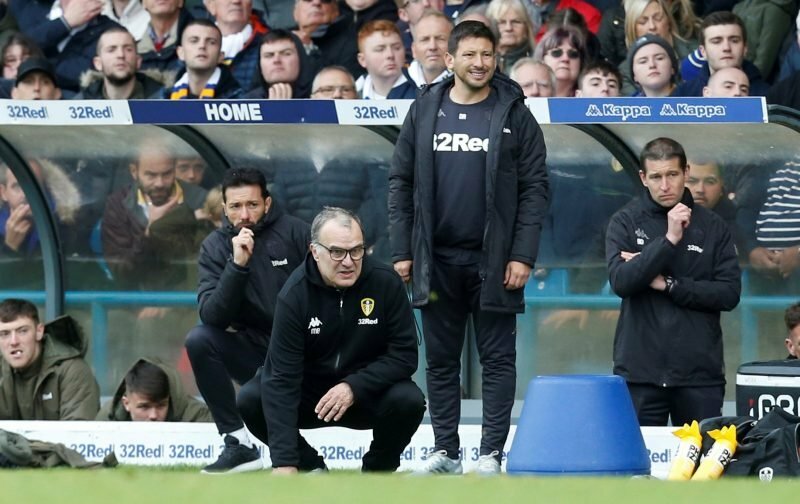 Under manager Marcelo Bielsa, 2018/19’s Leeds United squad don’t quite know when to give up or when the battle is over, and that was admirably proven once again earlier this afternoon as we took victory over Blackburn Rovers. Hosting the side at Elland Road, we did have the advantage but a second-half brace from Charlie Mulgrew turned the match on its head as he struck what he thought would be the winner in the 90th minute. 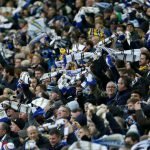 Much like the Aston Villa clash though, Leeds dug deep and battled on and Kemar Roofe made himself the hero as he scored twice in stoppage-time to return another win and all three points to further consolidate ourselves at the top of the Championship table. It was nothing less than we deserved as we dominated the telling statistics and chances on the day, and we now open a two-point gap to second-placed Norwich City following their draw with Nottingham Forest. Speaking to the BBC following the fulltime whistle, Bielsa explained.